Carnesha originates from Java, Virginia, but has lived in Danville for over 20 years. She is currently attending Liberty University. With a background in Human Resources, Carnesha finds motivation in helping young people discover their purpose, assisting in college preparation and tutoring when she can. 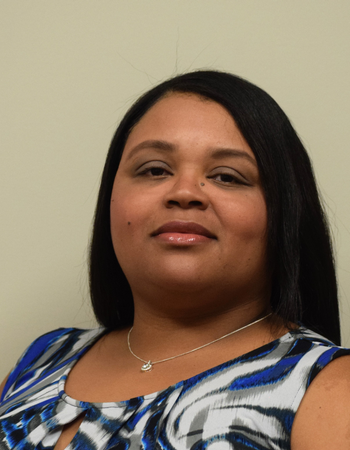 Carnesha enjoys spending time with her husband, children, and church. She also is an avid extreme couponer!